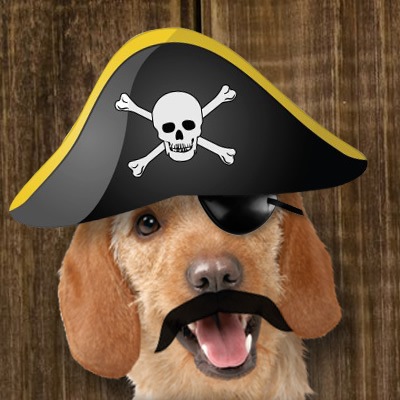 It’s a treasure hunt and all you have to do is email us letting us know which Pets at Homes stores are stocking Harringtons and if you are the first to correctly identify that store you will win some goodies! So what are you waiting for? Tell your friends, your family and that bloke next door and start hunting!